For garage door replacement in Mesquite, Flower Mound, Lewisville, Rockwall, and Richardson, Texas, Complete Overhead Door is the only logical choice. We are the best at what we do for a number of different reasons. First of all, we are family owned and operated, so we put our personal reputations on the line each and every day. We have been around for over 20 years, and this level of experience is another thing that sets us apart from other garage door replacement companies. Thirdly, we source nothing but the finest garage door replacement products on the market today. As the icing on the cake, we have great relationships with our suppliers, so we get fantastic value. We use our latitude in this regard to provide exceptionally low prices for our clients. In addition to the work that we do in the cities named above, we can also provide assistance if you need a residential garage door replacement in Carrollton, Allen, Garland, or Frisco, Texas. Residential garage door replacement work is a big part of our business, but we are also the go-to resource for commercial garage door replacement projects. We are well aware of the fact that many businesses depend on fully operable, secure garage doors. 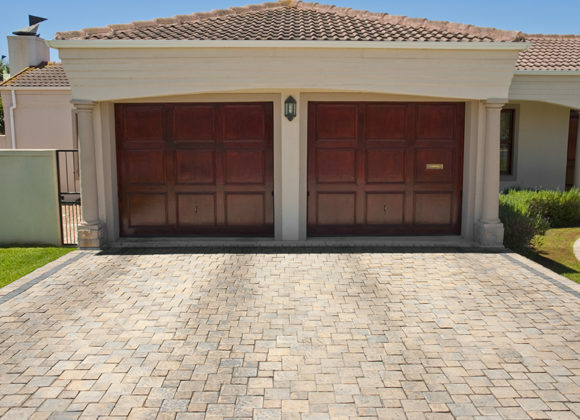 If your garage doors are not functioning properly, you need a response, and you need it fast. As a local business in our own right, we fully understand this dynamic, and we take it to heart. We provide rapid arrivals at all times, and many people are very surprised to hear that we are available to respond to emergency calls for garage door replacement in Richardson, Mesquite, Flower Mound, and the other cities in our service area around-the-clock, seven days a week. Our technicians have a thorough understanding of all different commercial garage door configurations, so no job is too challenging for our team. Plus, we know that downtime is not an option, so we do the job correctly, but we get it done as quickly as possible. Contact Complete Overhead Door Today! If you need a garage door replacement in Rockwall, Lewisville, Frisco, or any nearby community, call complete Overhead Door at 972-412-6069 or 817-482-1957. You also have the option of sending us a message through our contact page if the situation is not an all-out emergency.